Update: The Nokia 9 PureView could be announced this month. Plus, a leaked promotional video may have revealed lots of information about the phone. 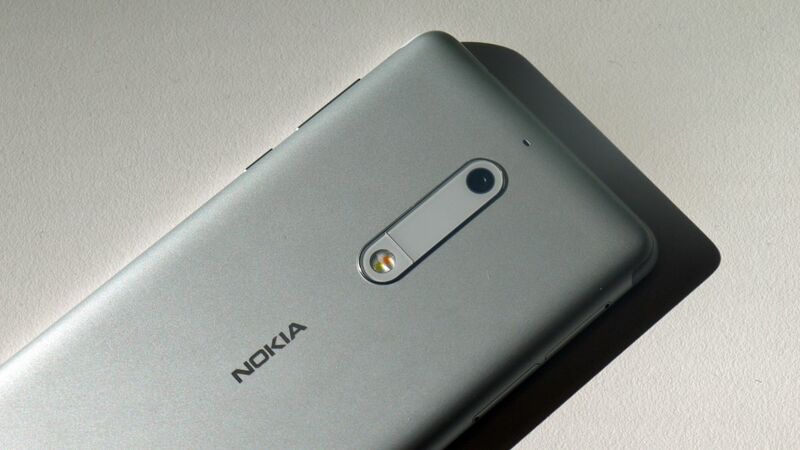 Prior to the launch of the Nokia 8 it had been a long time since we’d had a Nokia flagship, but we’ve now had the Nokia 8 Sirocco and yet another – currently known as the Nokia 9 or Nokia 9 PureView – is rumored to be on the way. HMD Global – the company that’s revived the Nokia name on smartphones – has so far otherwise unleashed a handful of entry-level and mid-range phones, like the Nokia 5 and more recently the Nokia 7.1. But the top-end Nokia 9 might launch in early 2019, and it could be positioned to truly compete with the likes of the Samsung Galaxy S9 or even the upcoming Samsung Galaxy S10, which the Nokia 8 Sirocco arguably doesn’t quite thanks to its older chipset. You’ll find all the current Nokia 9 rumors below, along with our expert analysis, and as soon as we hear anything new we’ll add it to this article. The latest Nokia 9 PureView release date rumor points to a late January announcement, with the phone then hitting stores in February. That would be slightly earlier than expected, a previously we’d heard that it could land at MWC 2019 in late February, according to Twitter leaker Nokia anew. TechRadar’s take: The Nokia 9 will probably land soon but exactly when remains unclear. The latest rumor claims that the Nokia 9 will have a Snapdragon 845 chipset, which is the top-end Qualcomm one for 2018, found in phones like the US version of the Galaxy S9. However, we’re in 2019 now and the Snapdragon 855 has been announced, so this would a bit disappointing.